Assemble missing twigs to restore beautiful fairy-tale patterns. But now you don't have to do it alone! Choose a character to help you out and upgrade their skills as you go. Featuring the same stunning quality as the original, Fiber Twig 2 is an enchanting puzzle for the entire family! 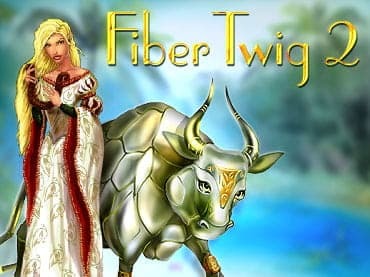 If you have questions about Fiber Twig 2: Restoration of Magic Garden game, please contact us using this form.